On average our system pays for itself in two years or better, leaving you with perpetual savings. And it gets even better with government programs all over the world adding incentives that promote greener operations. Who can say “no” to rebates? At the heart of Energex eco-system is a smart thermostat gateway that monitors environmental conditions and occupancy status based on human thermal body signatures. The infrared sensor communicates with thermostats, lights and door locks, letting your building run itself at maximum efficiency while keeping you in control through the Energex app. Whether you run a hotel or a multiple unit residential building, student housing or senior living, up to half of your energy bill is wasted. We tailor our solution to your environment, eliminating that waste. Our system can be set up in less than 30 minutes, without interrupting any day-to-day activities or altering the look of the space. "Energex is installed in seven of our hotels with very good results. The Energex team has helped us solved complex energy management, controls and brand requirements with professional work and great customer care. I would recommend without hesitation Energex, its technology and people to any hotelier looking for better efficiency and guest experience solutions." "The Energex team has worked for our property for the past 6 years. They always worked with care, pride and attention to quality. They demonstrate care for the needs of the hotel and its guests and they worked hard to perform great installations." "From bidding to contract, to installation, the execution of you and Energex has been flawless. As an added bonus, the pricing was very competitive. Thank you for a job well done!" Calculate your own annual savings in under 30 seconds! 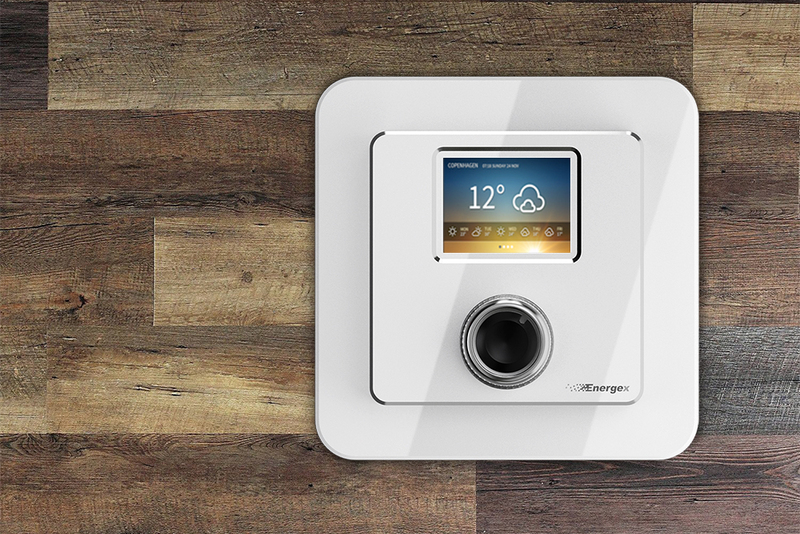 The Energex smart occupancy-detection system will save you money and can be set up in less than 30 minutes. Call us now at +1 866-787-1836 and we will show you how!